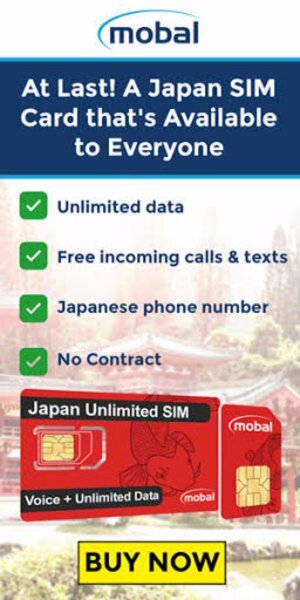 Oriental Land Co.,Ltd. 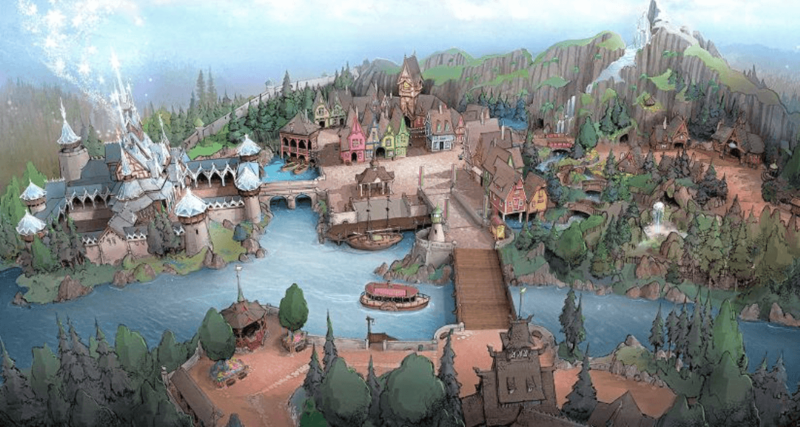 released more information regarding the new expansions at both Tokyo Disneyland and Tokyo DisneySea! Tokyo Disneyland Park is receiving theming two areas within Fantasyland themed to Beauty and the Beast and Alice in Wonderland. 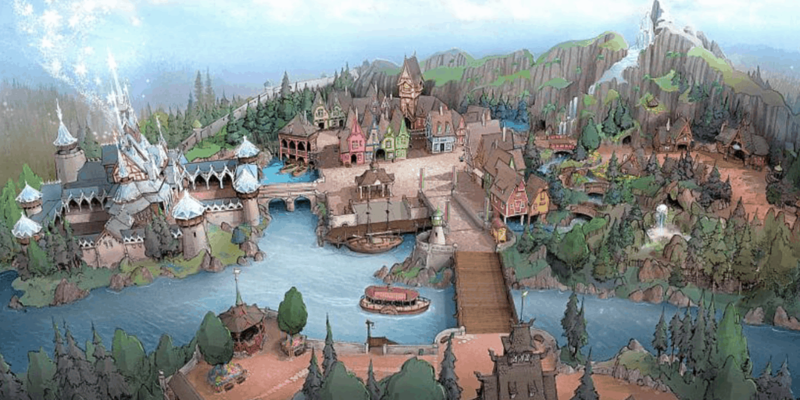 Tokyo DisneySea will get a new port themed after Scandinavia with a portion of it specific to Frozen. 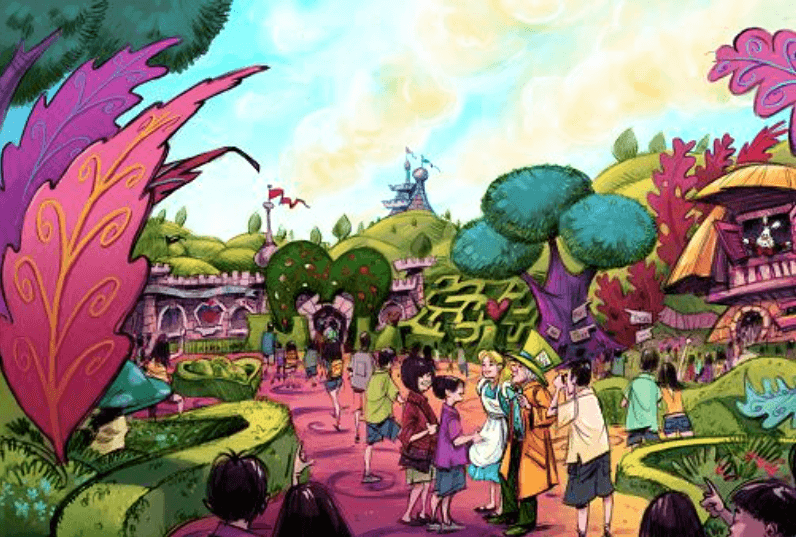 All areas will include attractions, restaurants, and other facilities. Scheduled for after fiscal year 2017. 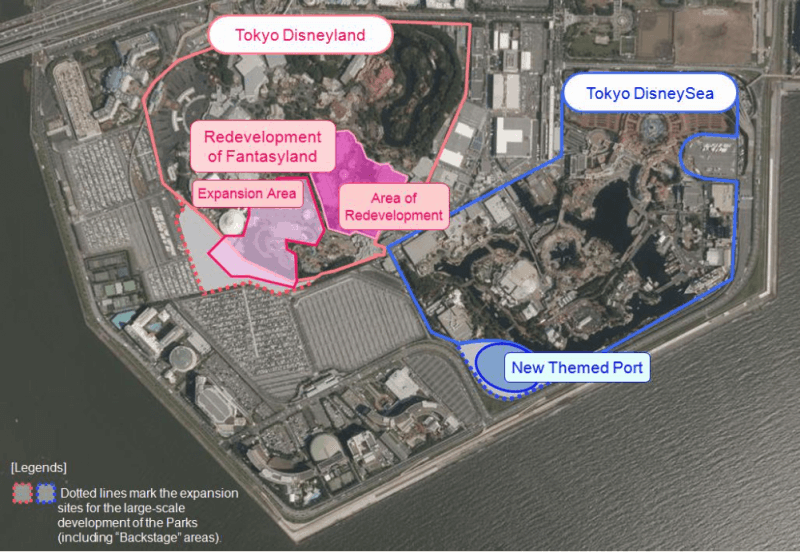 Read more about the expansion happening at Tokyo Disney Resort. All photos and information are from the OLC official website. 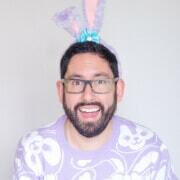 This is incredibly exciting news! 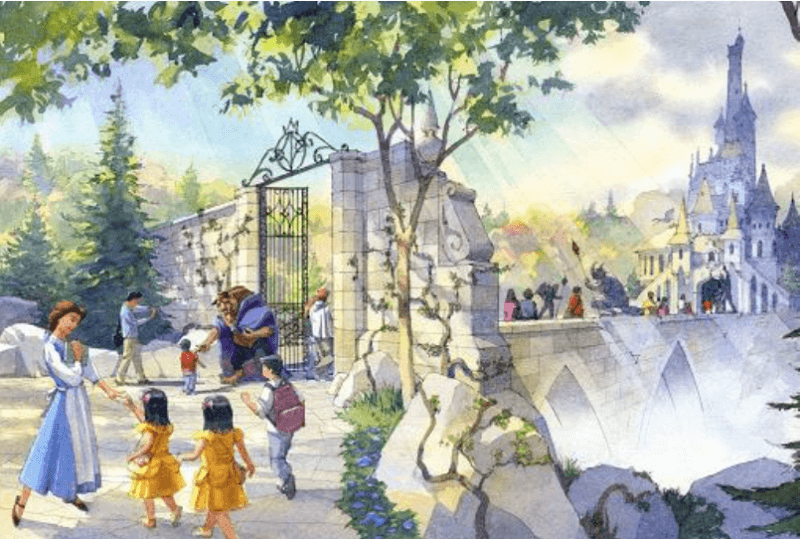 We now know that Frozen will be making a permamanent home at Tokyo DisneySea. What are you most excited for? 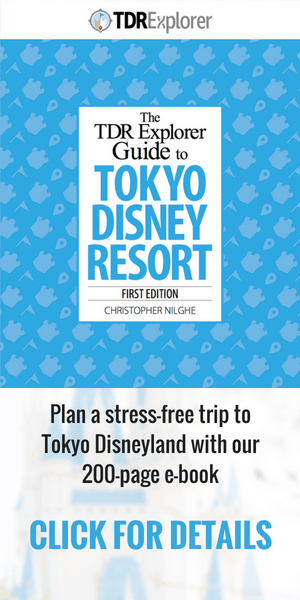 Subscribe to TDR Explorer to keep up with the latest from Tokyo Disney Resort.